Curd You Really Drink This? 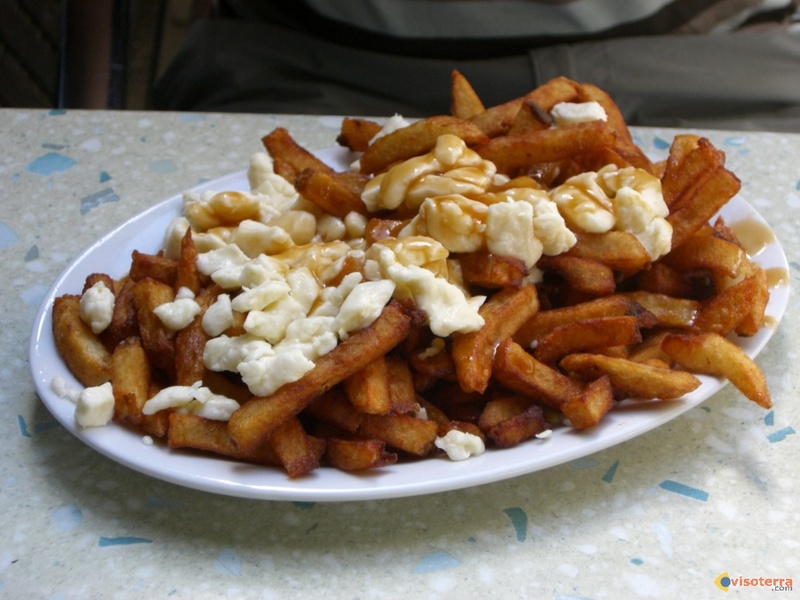 It’s the cult food from Canada – Poutine. Basically cheese curds with gravy and chips. the perfect storm of carbs, fat and salt. I think this stirs a particular series of nostalgic emotions in me. When I was a poor student at Sydney University, my friends and I would buy chips and gravy from the cafeteria at Wentworth and sit around solving the world’s problems. all that was missing was the curds. But as always seems to happen with something so wonderfully perfect, someone had to go and take it one step further. 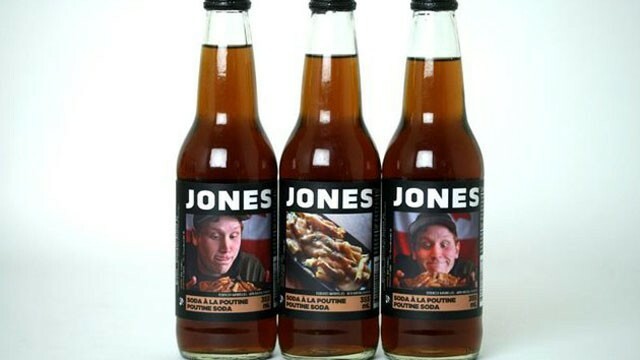 A Canadian drinks company, Jones Soda Co, has created what it alleges is a poutine flavored soda. That’s from their press release.